The Manchester Heating & Plumbing Co Ltd are your local specialists for heating and bathroom design and installation in Cheshire. 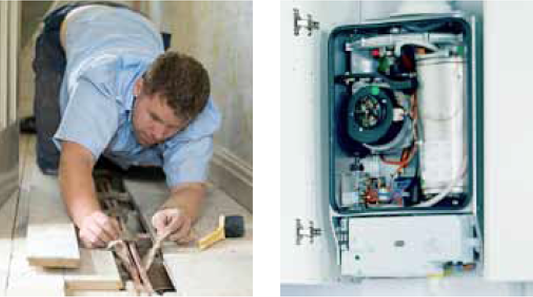 Our services include central heating installation, gas boiler servicing, boiler repairs and power flushing. We provide services across the whole of the Cheshire area. Our engineers are Gas Safe registered and are reliable, friendly and trustworthy. All our heating engineers are extremely knowledgeable and are committed to completing work to your satisfaction.